Happy Spring to all of our friends & neighbors! 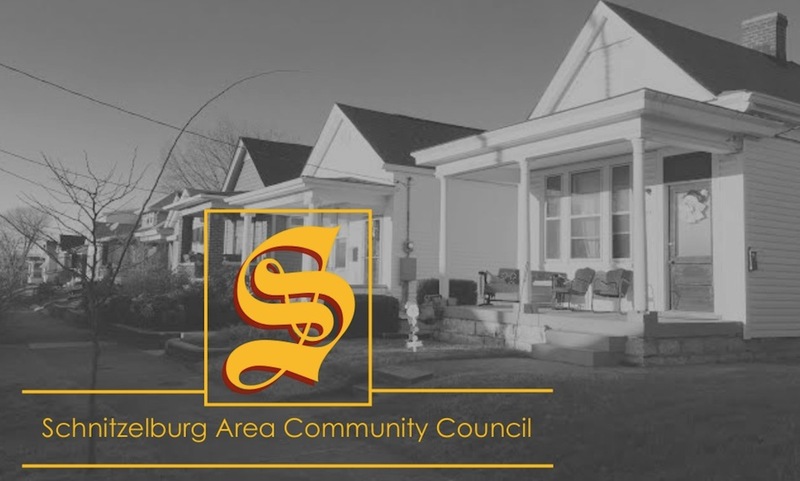 The SACC April Newsletter is here! The SACC April General Meeting will be on Monday, April 24th at 7pm in St. Elizabeth's cafeteria. 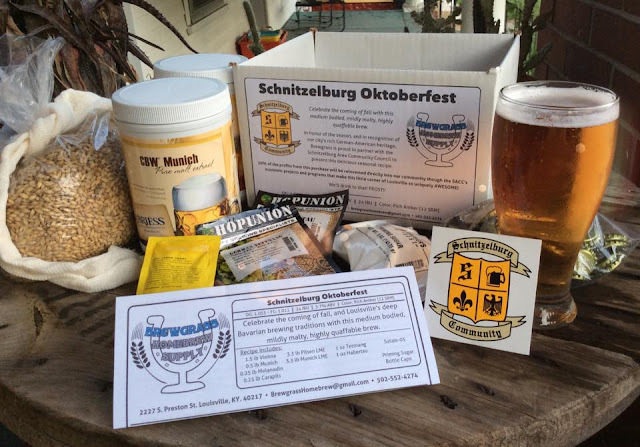 Refreshments will be made from ingredients from the Schnitzelburg Community Farmers Market! 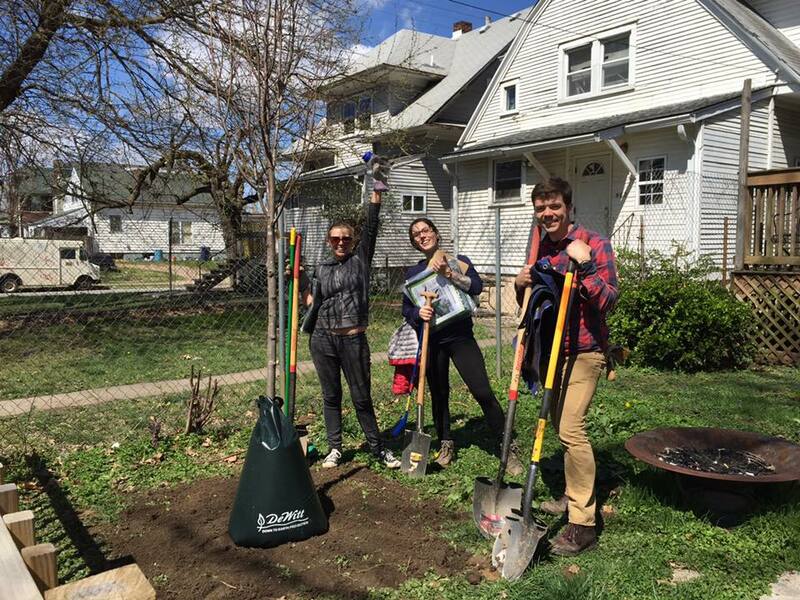 Special guests will include Citizen Foresters talking about Love Louisville Tree's Fall planting which will be in Schnitzelburg in November! They will be sharing why trees are important to our community, the gratification of being a citizen forester, and run through the process of how we will plant 170 trees in one day in Schnitzelburg! Volunteer tree planters during a recent Love Louisville Trees community planting. Speaking of the Schnitzelburg Farmers Market - it begins on April 15th, from 10am-1pm, in the parking lot of The Cure Lounge. Look for more information on their Facebook page or website (schnitzelburgcommunityfarmersmarket.blogspot.com). 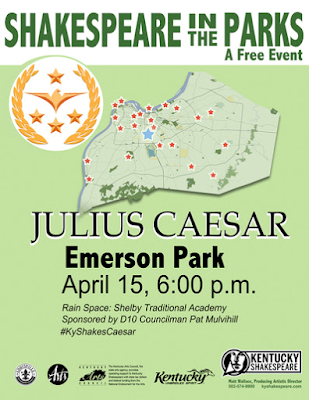 Also, make sure to mark your calendar for the return of a popular neighborhood event - Shakespeare in Emerson Park! 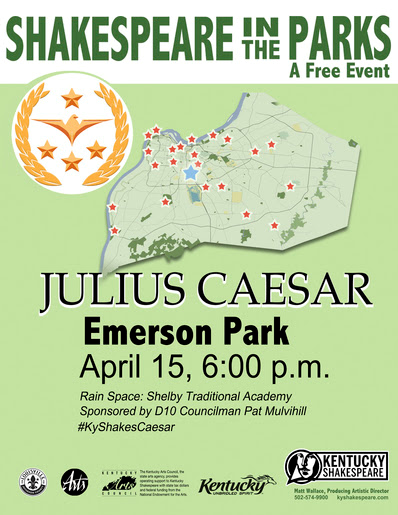 We appreciate your continued support of our community!